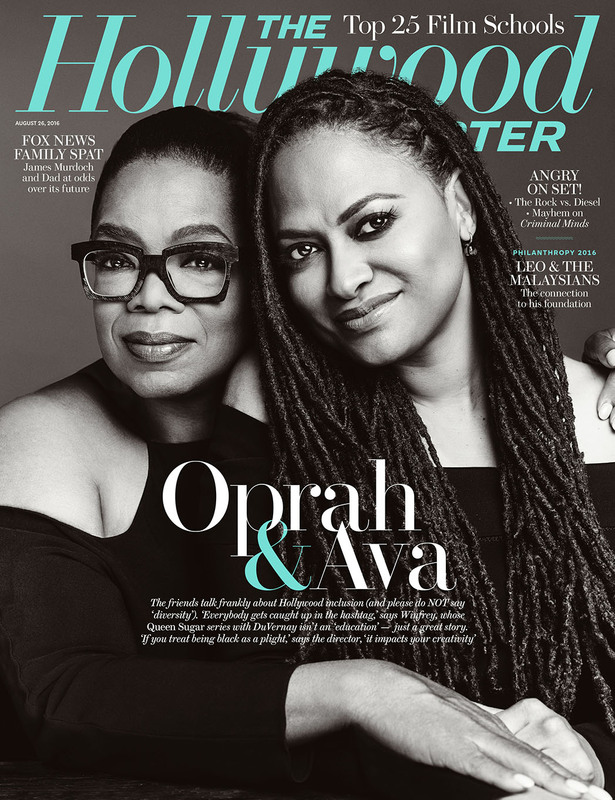 Ava DuVernay on Hollywood's Whiteness: "No One's Going to Stop Me from Doing What I Want"
Home Ava Duvernay Oprah Winfrey OWN Queen Sugar Ava DuVernay on Hollywood's Whiteness: "No One's Going to Stop Me from Doing What I Want"
Oprah Winfrey and Ava DuVernay cover the latest issue of The Hollywood Reporter ahead of the September 6 premiere "Queen Sugar." 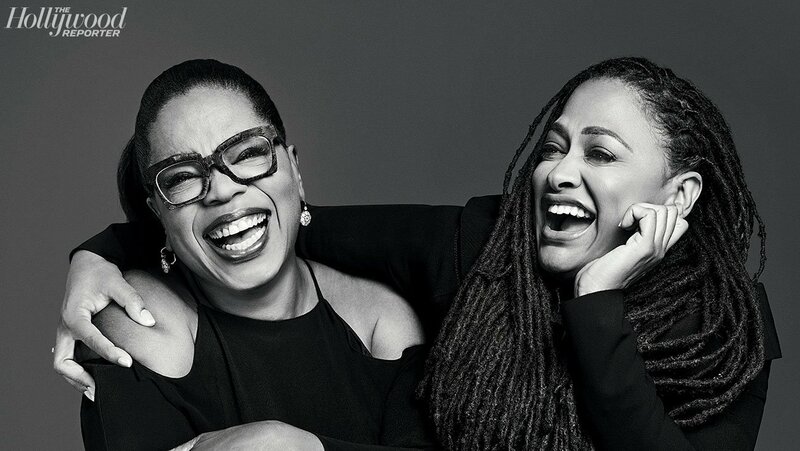 For the article the two did a joint interview where they discussed their vision for the project, Black Lives Matter, and creating space in Hollywood. "Pressure" is the wrong word. I'm in a space where I'm able to do the things that I want to do and the start of that was doing it on my own and working independently without permission. Even though I have more folks, more money and more infrastructure around me now, I made a decision [long ago] to work from a place of protecting my own voice by collaborating with people who nurture and value that — and not trying to spend my time knocking on doors that were closed to me, begging people for things that put me at a disadvantage because they had it and I didn't. DuVernay will be the first woman of color to direct a film with a budget of over $100 million. She says she sees no limits for her career. No, no one's going to stop me from doing what I want to do; I just have to figure out a way to do it that might not be the easy route that my counterparts who don't look like me and identify as I do have. They have a bit of an easier time of it, an easier road, but it doesn't mean I can't do it. It may just take me a bit. DuVernay also talks about making art in this political moment. Black Lives Matter is a staple in "Queen Sugar" but not in the ways one might expect. 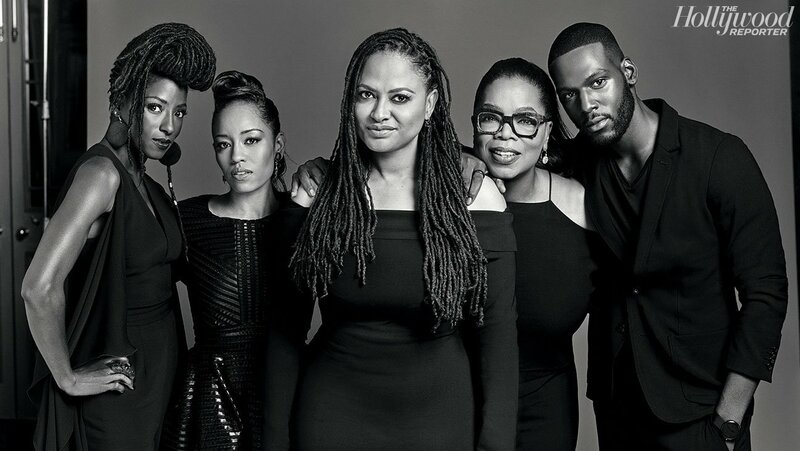 You see integration of Black Lives Matter from the beginning of [Queen Sugar] because it is literally black lives having meaning and mattering in the everyday. With the Black Lives Matter movement, a lot of the focus is on the protest and dissent. I'm hoping to dismantle the public notion — for folks outside of the community — of what Black Lives Matter means. It's really about saying that black lives matter, that humanity is the same when you go inside people's homes.